Install Dremio Connector. Architecture needs to match Excel&apos;s: 32 or 64-bit. 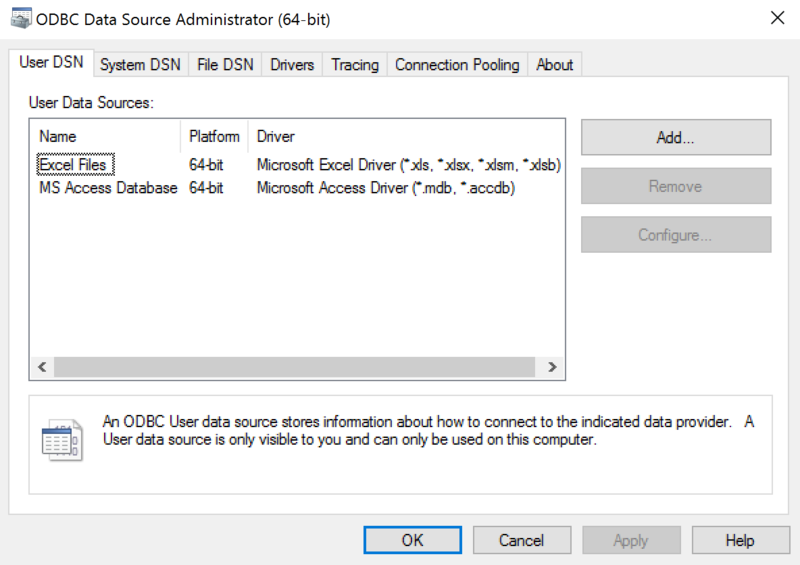 Run the ODBC Data Sources (64-bit or 32-bit) Windows application. 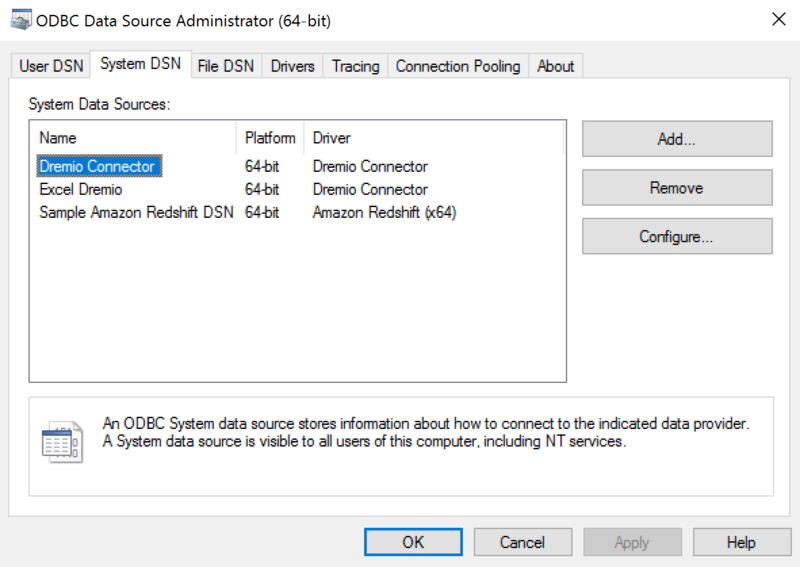 Open the System DSN tab, select &apos;Dremio Connector,&apos; and hit the Configure button. Open Excel, go to PowerPivot tab and click Manage. Then select From Other Source under Get External Data. Select tables to import or write custom SQL query. 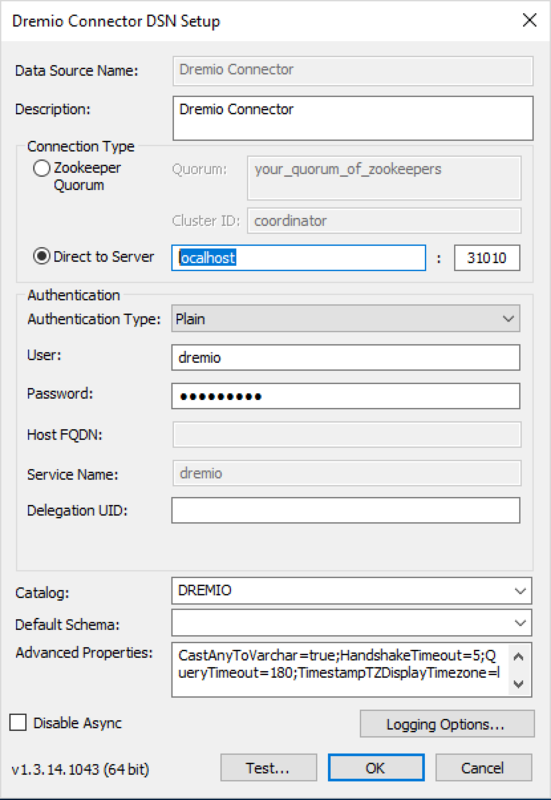 Your Dremio dataset is now ready to use in Excel.